Good news for farmers and florists in the Twin Cities! I’m so happy today to focus our attention on what’s happening in the Slow Flowers world of floral wholesale. I’ve heard from a number of you around the U.S. who are in various stages of exploration, evaluation or actual planning to create a hub around local flowers in your marketplace. Yet it’s easier said than done and there are several models to consider. 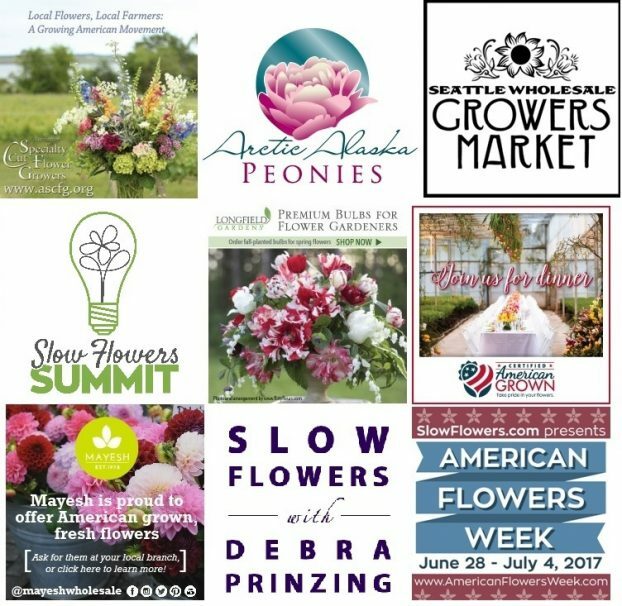 There is the Seattle Wholesale Growers Market example — a true producers’ cooperative with the straightforward motto: farm to florist. 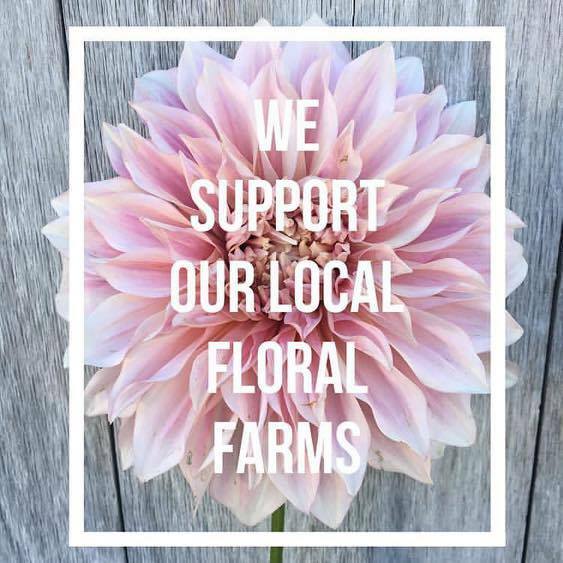 And there are groups of farmers who join together to sell collectively, such as Fair Field Flowers in the Milwaukie-Madison, Wisconsin area, which has a farmer-fun shared sales & delivery service. 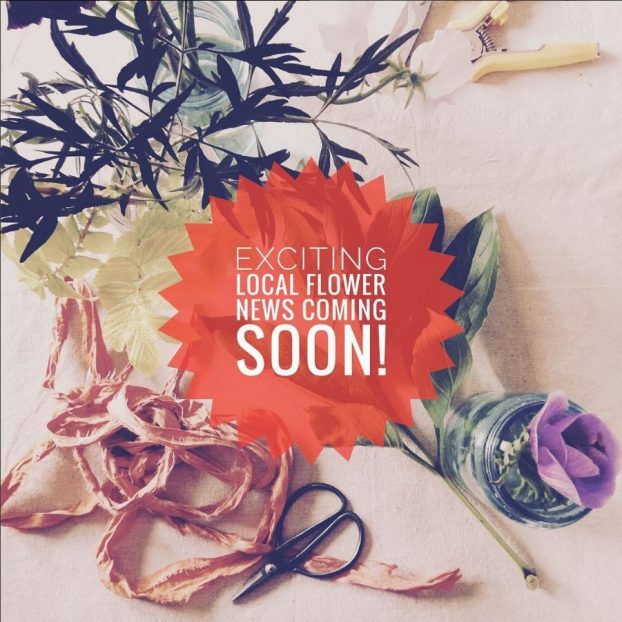 Teasing Foxglove’s Instagram followers with a promise of local flower news! Today’s two guests and their businesses are based on a single ownership or partnership that operates for the good of the community, but these are certainly not co-ops. 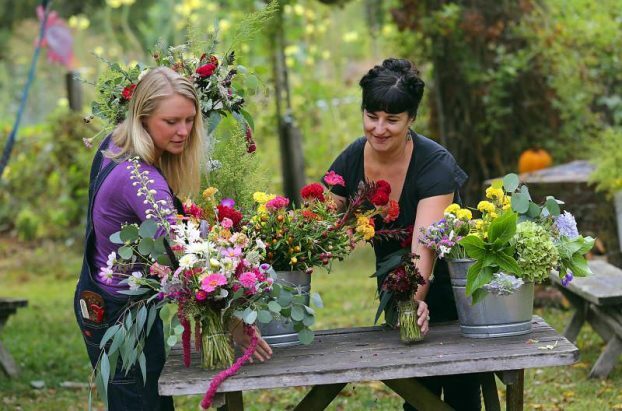 You’ll hear from Christine Hoffman, founder of the new Twin Cities Flower Exchange, based in St. Paul, Minnesota, and from Nichole Skalski, partner in Sonoma Flower Mart, based in Sebastopol, California. Both are past guests of this podcast and both have updates to share. First up, I’m excited to reintroduce you to Christine Hoffman, owner of Foxglove, a floral design studio that evolved from her successful retail store Foxglove Marketplace. Christine was a guest of this podcast about two years ago when I visited her in St. Paul after being part of Minneapolis Institute of Art’s Art in Bloom program. As the Twin Cities first exclusively local and chemical-free florist, Foxglove is more than just a flower studio. I am a slow flowers advocate striving to form a strong community of sustainable flower farmers, small business owners, and folks who care about supporting these mindful endeavors. By providing a local, sustainable option to traditional flowers, putting a premium on collaboration, and reaching out to the community, I hope to foster change. Hear from Christine about her new venture, which will bring regional flowers to Twin Cities Flower Exchange every week . 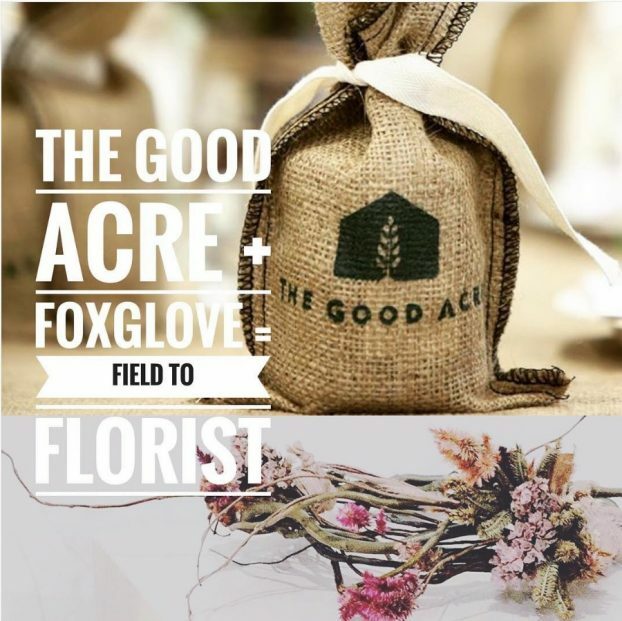 . . housed at The Good Acre, a nonprofit organic food hub that incubates local food businesses — and NOW, local flowers! Watch Christine’s social feeds for images of opening day, June 7th. Here’s how to follow along on her journey. 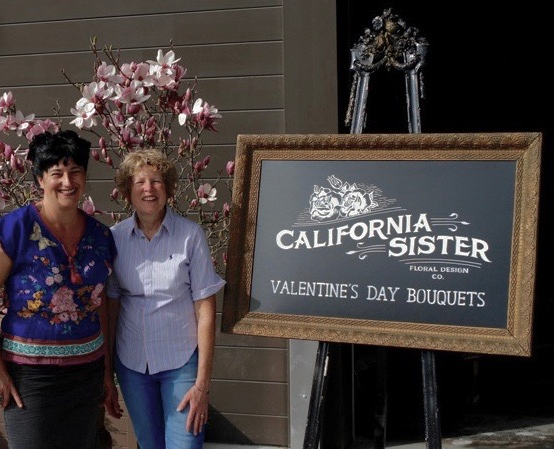 Partners in California Sister and Sonoma Flower Mart, Nichole Skalski and Kathy Green. 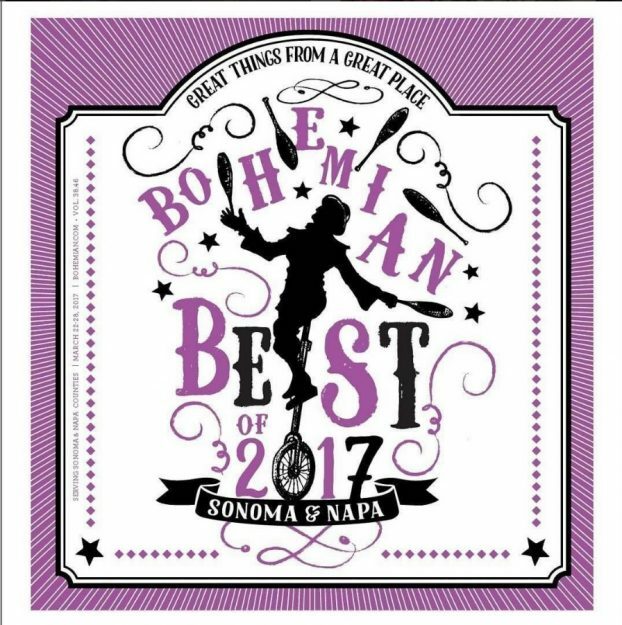 California Sister was just voted “Best New Retail Store” by readers of the local Sonoma County paper. Nichole Skalski and her business partner Kathrin Greene run two businesses that are co-housed in the same facility. California Sister is the retail flower and lifestyle side of the venture, and this is also where the womens’ wedding and event design work is housed. Sonoma Flower Mart, which opened last year in a shared space, is the wholesale side of their partnership. As a new channel for buying and selling flowers in Sonoma’s wine county, the Sonoma Flower Mart was the topic of Slow Flowers Podcast episode 241 last year. In that segment, you heard from both Nichole and Kathy as they discussed the upcoming launch of their wholesale flower hub. When I learned that Nichole was going to be in Seattle this past week on a family trip, I asked if she would sit down with me for a quick update. And she agreed. 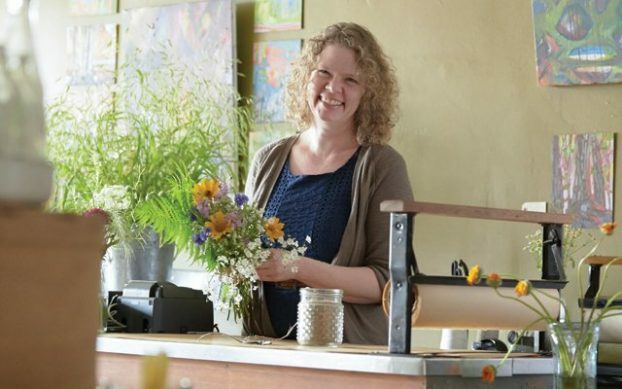 We met in a coffee shop on Capital Hill (you’ll hear that distinct coffee shop background noise during our conversation) and Nichole brought me up to speed on Sonoma Flower Mart as it gears up for year two with a May 3rd reopening date. See the list of 2017 participating flower farms here. Check out California Sister and Sonoma Flower Mart’s social places and follow along on their journey here. I appreciate Nichole’s honesty about the challenges of getting something like this off the ground — a mission-driven venture that aspires to support local flower farming and supply local floral designers with high quality seasonal product. For those of you considering something similar, I know you’ll find it instructive and appreciate the strengths and limitations of the for-profit versus cooperative models. Let’s just say that in Nichole and Kathy’s world, the term “for profit” is a bit of a stretch, at least today. They are motivated to see the Sonoma Flower Mart succeed, but they realize it takes a village to make it happen and even so, the profit margins may be non-existent or quite narrow. Together, Christine’s soon-to-open Flower Exchange in the Twin Cities and Kathy and Nichole’s Sonoma Flower Mart in California’s wine country are aspiring to redefine how flowers are marketed and how they travel that pipeline from field to vase. Thanks for listening. I have a few other items to mention. First, Xenia Colon D’Ambrosi of Sweet Earth Co., a Slow Flowers member based in Pound Ridge, NY, is the winner of our giveaway of Succulents, the gorgeous and informative book by recent podcast guest Robin Stockwell, aka @thesucculentguy. Congratulations, Xenia and thank you to Time Inc/Oxmoor House for the donation. 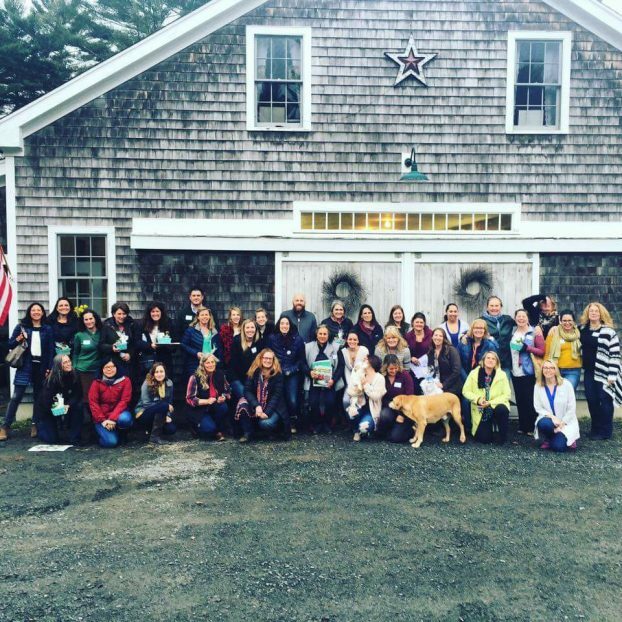 Finally, please follow this link to a lovely blog post by Debbie Bosworth of Dandelion House Flower Farm in Plymouth, Massachusetts. Debbie recently joined me to talk about the Farmer-Florist Meet Up she and a few others planned for the New England region. I wish you could have been there, Debra. The energy was was electric! One lady told me at the end of the day, that I created a family. There were lots of hugs and tears… Many people say how inspired they were about the Slow Flowers Movement but felt far away from it since so many things happen on the west coast or in the mid-west. You should know, they were primed and ready for some face to face time all thanks to you and so grateful for the opportunity to get together. A balanced mix of flower farmers, florists and farmer florists. Thanks so much for sharing your blog post, Debbie! Exciting news and great pics. I’m sure this will be an inspiration for other Slow Flowers Meet-Up groups, too! The Slow Flowers Podcast has been downloaded more than 172,000 times by listeners like you. This entry was posted on Wednesday, March 29th, 2017 at 8:32 am	and is filed under American Grown, Blog Posts, Creativity, floral design, Flower Farming, Podcast Episodes, SLOW FLOWERS Podcast, Slowflowers.com the Directory of American Flowers. You can follow any responses to this entry through the RSS 2.0 feed. You can leave a response, or trackback from your own site.